[UPDATED] SHE’S HERE! 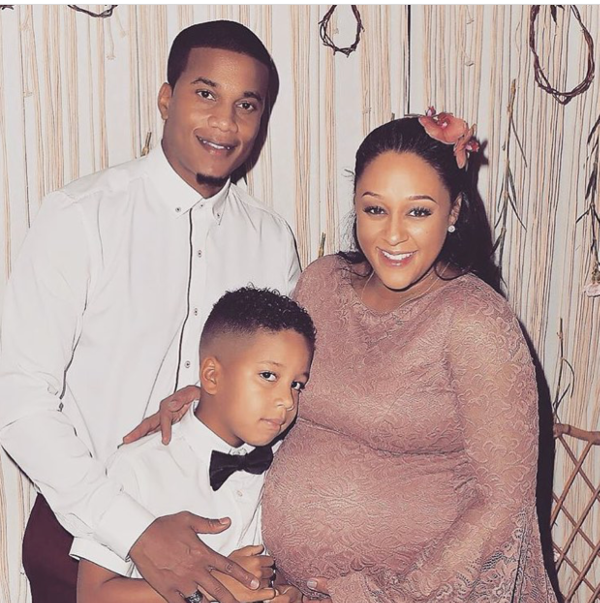 Tia Mowry & Cory Hardrict Welcome Baby #2 On Cinco de Mayo! 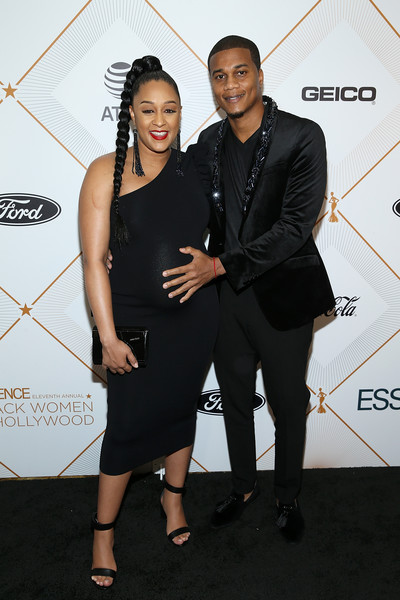 New mom again Tia Mowry Hardrict shares the first shot of her and hubby Cory Hardrict's new bundle of joy with some of the baby's delivery deets. Baby Hardict was born at 10:29am PST on May 5th weighing in at 6lbs 4oz and 19.8 inches. Feels like Tia Mowry Hardrict has been pregnant forever since announcing she was pregnant with baby #2 back in November. Now, her second pregnancy journey is over and she’s all about bonding with her new baby. 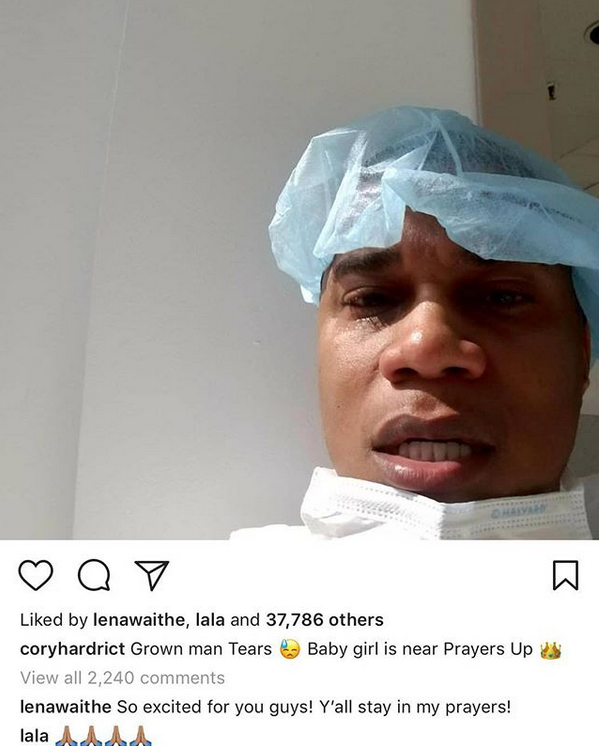 Tia and her hubby Cory Hardrict, who recently celebrated their 10-year anniversary, welcomed their baby girl yesterday, which was also Cinco de Mayo and the baby's official due date. 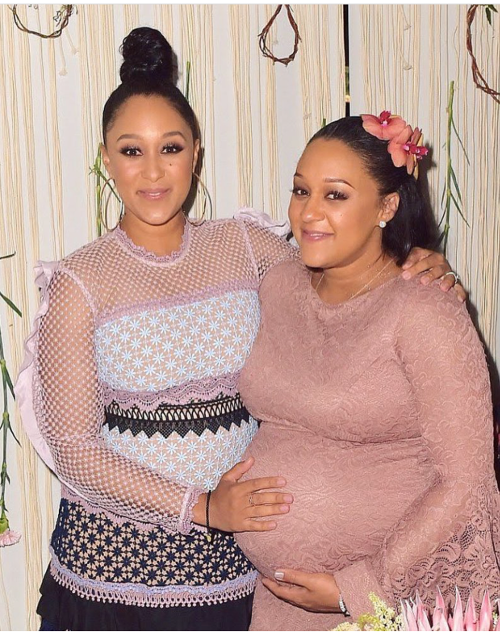 We learned Baby Hardrict came into this world when twin auntie Tamera Mowry Housley made the official announcement. 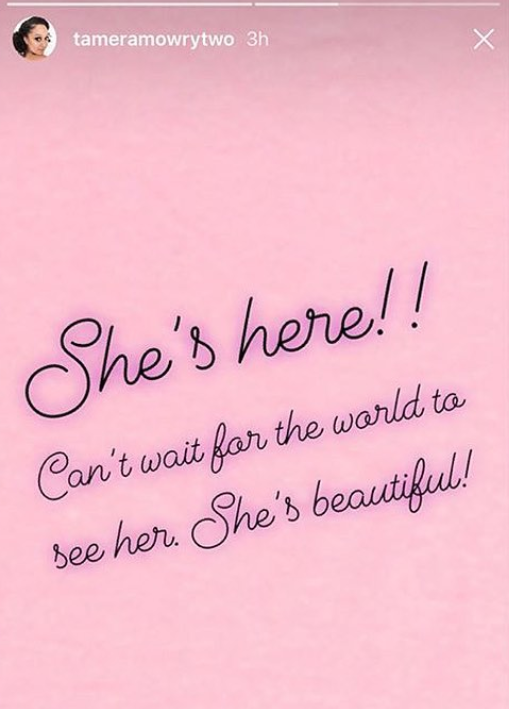 On Instagram Stories, she wrote, “She's here!! Can't wait for the world to see her. She's beautiful." Baby Hardrict will join her big brother, 6-year-old Cree Hardrict, who celebrates a birthday next month. The couple ties the knot in 2008 and welcomed Cree in 2011. No word on the new baby's name just yet, but "The Oath" star dished to TheYBF.com that their baby's name will "have a name with strength and power." He revealed having a daughter has him letting his guard down more and showing his softer side. He wasn't lying when he told us his eyes water up just thinking about his baby girl. Aww! #DadGoals! It's been quite the journey for the couple to get pregnant again as Tia battles infertility issues. The 39-year-old actress, who struggles with endometriosis, ended up feeling discouraged that she would never get pregnant again. However, she remained positive and things eventually worked in her and Cory's favor. We know both Tia and Cory are so glad they didn't give up. Now, they're a family of four. Before giving birth to Baby Hardrict, Tia shared what she packed in her hospital bag in preparation for the baby's delivery for her "Tia Mowry Quick Fix" video series. Peep the clip above.